Proper digestion and nutrient absorption greatly depend on beneficial gut bacteria, which is why probiotics positively affect your health. Health complications occur when these gut bacteria get out of balance as a result of improper diet, some medications, stress, contact with infected sources, etc. There’s also some amount of yeast in the body, which when in normal limits poses no health threat. But, when it starts to grow out of limits, it affects overall health, including fertility in women. Yeast thrives on carbohydrates and it can convert sugar into alcohol in the body. That’s why yeast proliferation gives symptoms like brain fog, lightheadedness, and nausea. The treatment of yeast and parasites in the body includes the following steps. First, they have to be eliminated or flushed out of the body. In the end, the body self-regeneration process must be supported with healthy diet. Where and how do you get parasites? 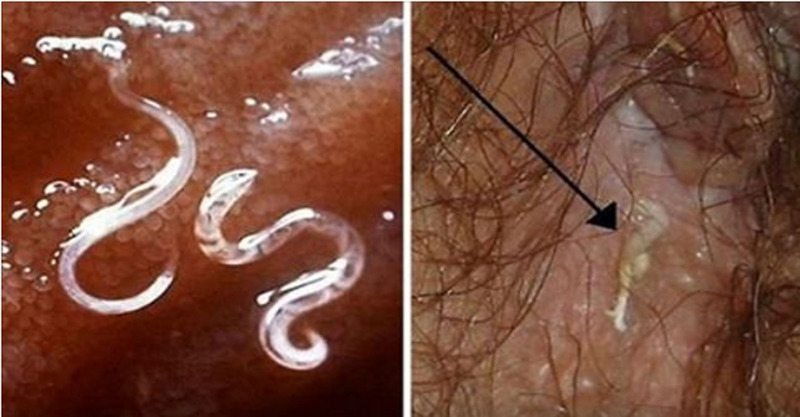 The main culprit of parasitic infections is poor hygiene. A weakened immune system makes the perfect environment for the growth of parasites. Plus, heavy consumption of carbohydrates, refined sugars, alcohol, heavy metals, and other toxins also contribute to the condition. Coffee, wheat, dairy and tap water make your body a favorable environment for parasites.